Neodymium magnets are, as a group the strongest super magnets magnets in the world. This however, does not tell the entire story because the grade of Neodymium is very important in determining the strongest magnets in the world. The grades of neodymium run from N35 through N52. 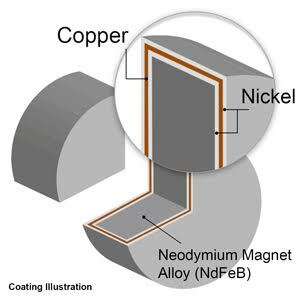 N35 magnets are the weakest end of the neodymium with N52 being the strongest. Therefore the n50 and n52 magnets are the strongest magnets of the strongest magnets. We are speaking only of permanent magnets here. There are some electro-magnets that are much stronger. Many times you may be looking for small strong magnets because physical space may be an issue. Neodymium magnets are the ideal for this as neodymium is a mush stronger magnet and a small strong magnet will do the same this as those older large magnets. Top Shelf Super strong Magnets with super strength & super versatility. CMS carries Retail, Wholesale & Bulk Magnet sales. Your complete powerful magnet supplier. Sure they are the earth Magnets that are so sought after. The top 2 grades of strong neodymium super magnets N50 magnets & N52 magnets are here at magnets For Sale & CMS. There are no stronger permanent strong magnets on the face of the earth than the super strong magnets N52 magnets. These are really strong magnets. Super strong Magnets sales too are the N50 magnets but we realize that not all projects require the super powerful magnets that N52 super magnets magnets are. N50 Neodymium is slightly less strong than the N52 magnets. When it comes to magnetic strength & the strongest neodymium magnets this is where the strongest neodymium magnets they are here at Magnets For Sale & CMS. Did you know Both Neodymium & Samarium Cobalt Magnets are Rare Earth Magnets So, What is what is a rare earth super strong magnet? 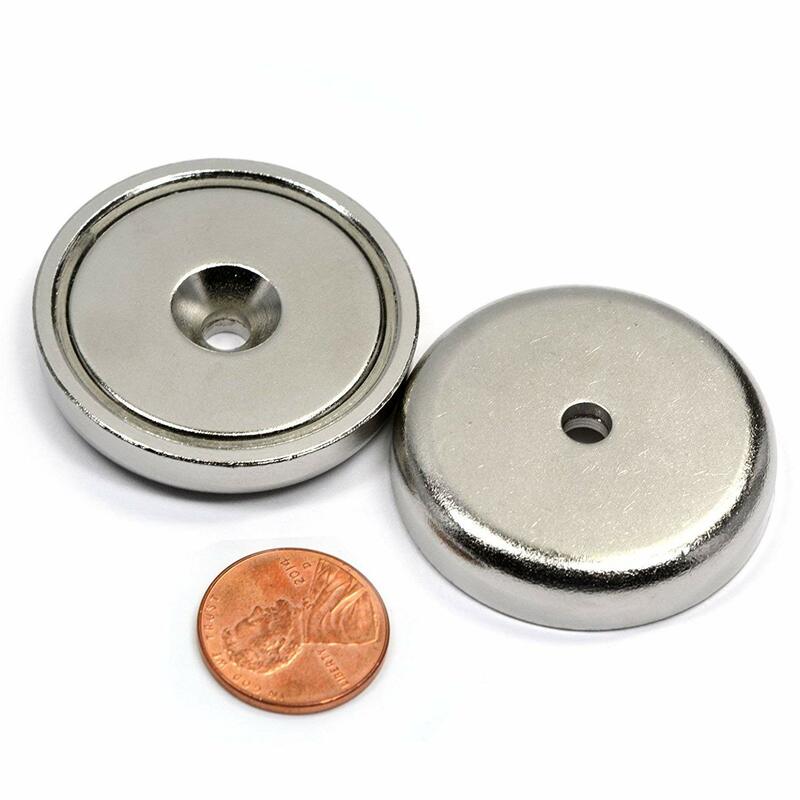 Buy the strongest neodymium magnets right here at CMS Magnetics. Did I mention these are really strong magnets really powerful magnets? 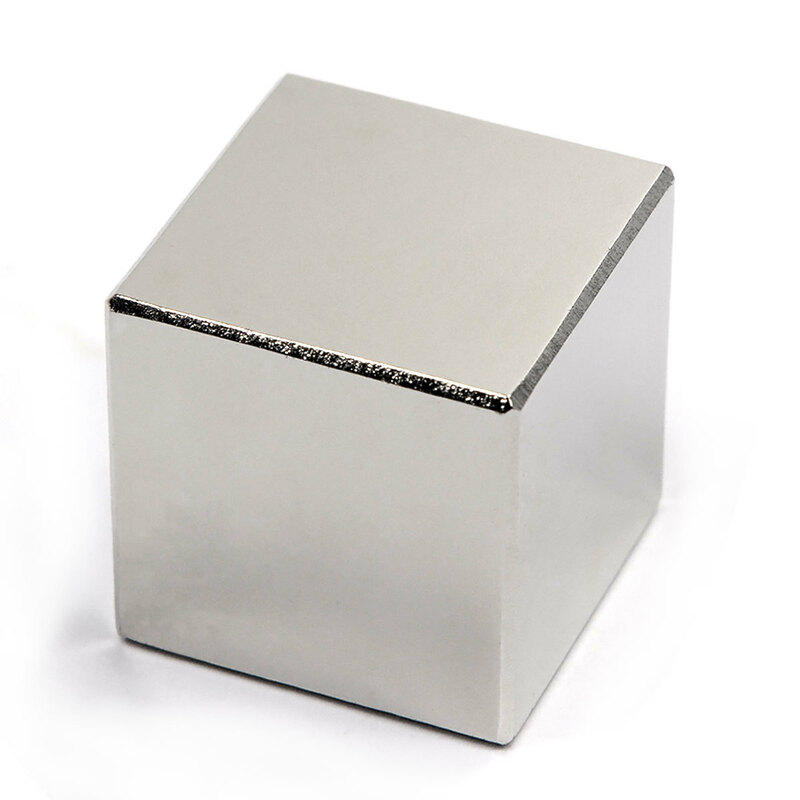 N50 Neodymium Rare Earth Block Magnet 1/2"x1/2"x3/8"
Neodymium Rare Earth Cylindrical Magnet Diametrically Magnetized N50 3/8"x1"
Neodymium Rare Earth Disc Magnet N50 1"x1/4"
Neodymium Ring Magnet N52 2"OD x 1/4"ID x 1"
The strong magnets This is them! Simply put these super magnets are the most powerful strong magnets on the site. These are rare earth powerful magnets of super strength powerful magnets. These are the 2 most powerful permanent magnets in the world. If you do not know the use of powerful term permanent magnets is because they are not electro-magnets which can be turned on and off. This page has only the super magnets that belong to they neodymium types. There are other earth magnets (rare earth Magnets) that are not neodymium super magnets; they are samarium cobalt which is discussed on another page. Here on this page we only present to you our super strong magnets for sale that belong to the rare earth magnet of the neodymium class in the neodymium n52 magnets and the n50 magnets. These are the 2 top tier super magnets and powerful magnets they are in the world. We thought that if you are looking for these strong magnets ( n50 magnets or N52 magnets ) we should have a special place place to come for these neodymium super magnets. Step forward and own your first really strong magnets: your first very strong magnets at CMS Magnetics. CMS, The answer to the question, where to buy magnets. The super strong magnets. Neodymium Super Magnets.